Solaracks, located in Xiamen, China is one of the leading pv mounting systems manufacturers and suppliers. Known for its stable and excellent performance, buy pv racking system from Solaracks factory be your best choice. And the customized orders are also welcome. Should you’re interested in pv panel mounting systems price, take action to get the sample with us. 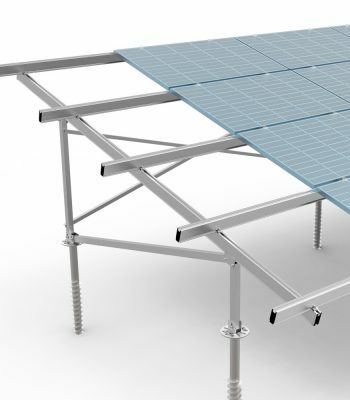 Solar pv mounting systems are essential in anchoring your solar power system to a fixed point, such as the pv ground mounting system, a pv roof racking system, or a pv pole mounting system, etc. 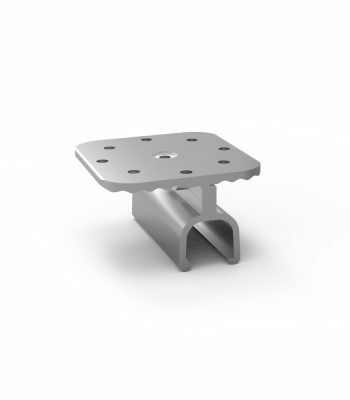 We carry a wide variety of solar mounting systems and custom design each mounting system to order. Solar photovoltaic installation systems are also known as solar component mounts. 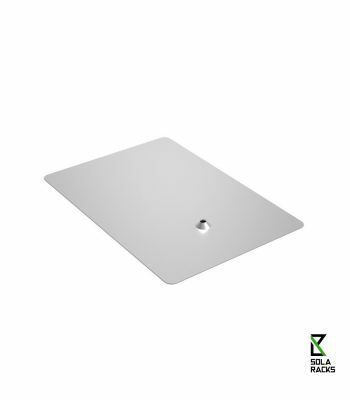 The mounting system is used to install solar panels in the desired area. Solar photovoltaic installation systems are generally made of aluminum, stainless steel, iron, composites, and plastics. These systems provide an introduction to basic slanted edges and solar panels with the goal of capturing the largest solar energy. Therefore, the captured vitality becomes power. The solar PV installation system is probably the most noteworthy development zone and the most aggressive solar product on the market. The solar photovoltaic installation systems available on the market are adaptable, lightweight, robust, easy to introduce, and have low development and compression performance.